Can you say golden light will make ya holla! 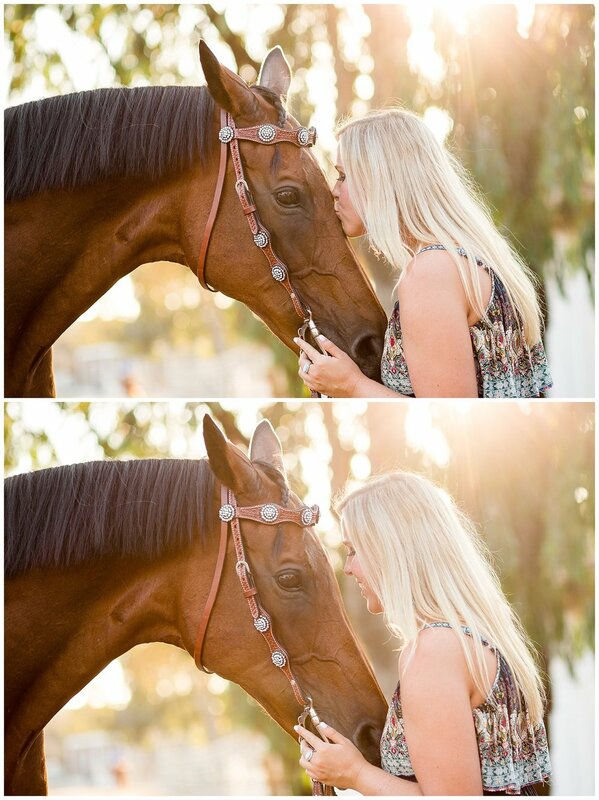 Kelly had stopped me at the barn back in MARCH about photographing her daughter Kendal with her horse Lacy! Kendal is going to vet school in Missouri, and Kelly wanted to make her weekend a special one when she was back home visiting in Huntington Beach! 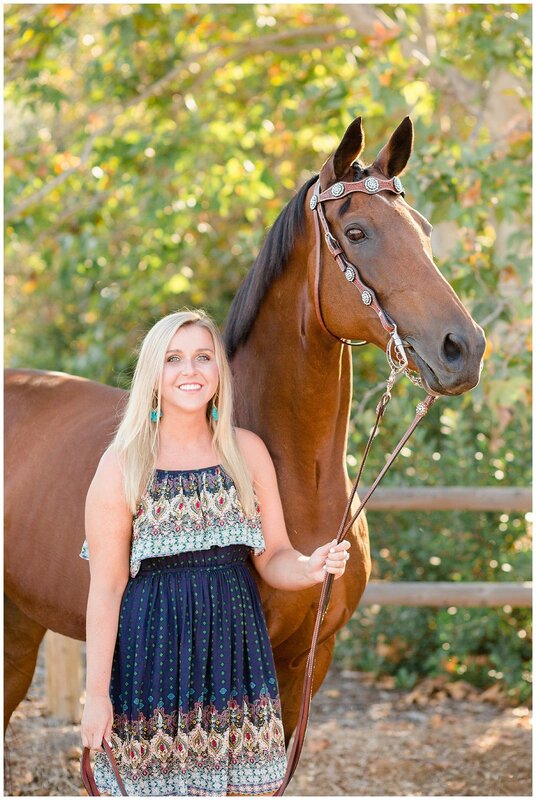 I had gotten to know Kelly and Lacy around the barn and Kelly's ability to make EVERYTHING shine, from her outgoing fun personality to the bedazzled tack she creates. Lacy is the sweetest horse but can have a "have it my way" mare personality with a touch of goofy. One of Lacy’s favorite things to do is just place her head over Kendal's shoulder and she just closes her eyes for a nap. I was so excited to meet Kendal and she did not disappoint! 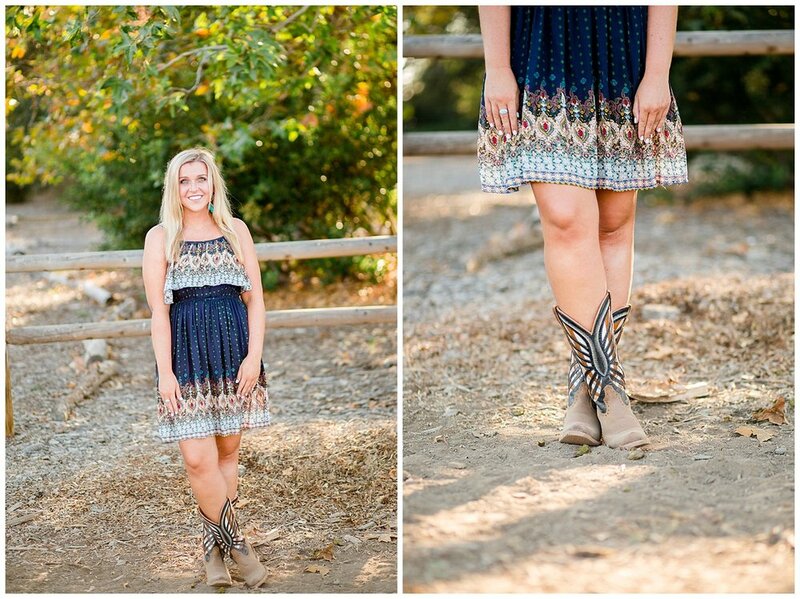 We both have a fellow addiction to shopping, fear of tornados, and love for badass boots! She was so easy to work with and definitely shined on camera (even if Lacy didn't always agree with the shoot location!). We had such a good time during her shoot and I can't wait for her to come back from school and see her down at HCPEC!